Memento mori—remember death—this is how the medieval monks exhort us. Our life, given in birth and taken by death, is radically marked by finitude, which can be a source of great fear and anguish. Our finitude, however, does not in itself need to be something negative. It confronts us with the question of our life’s meaning and spurs us on to treasure our days. Our contingency, as evidenced in our birth and death, reminds us that we have not made ourselves and that there is nothing necessary about the marvelous fact that we exist. 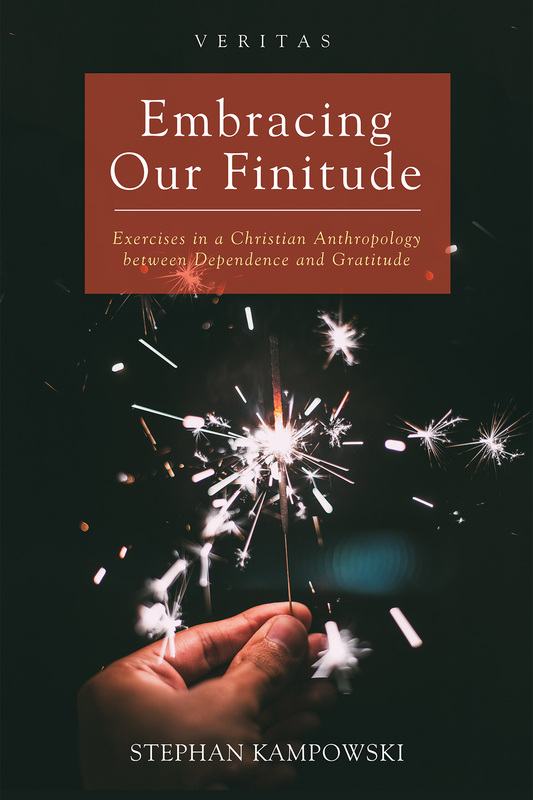 Particularly from a Judeo-Christian perspective, embracing our finitude will mean gratefully accepting life as a completely gratuitous gift and living one’s days informed by a sense of this gratitude.